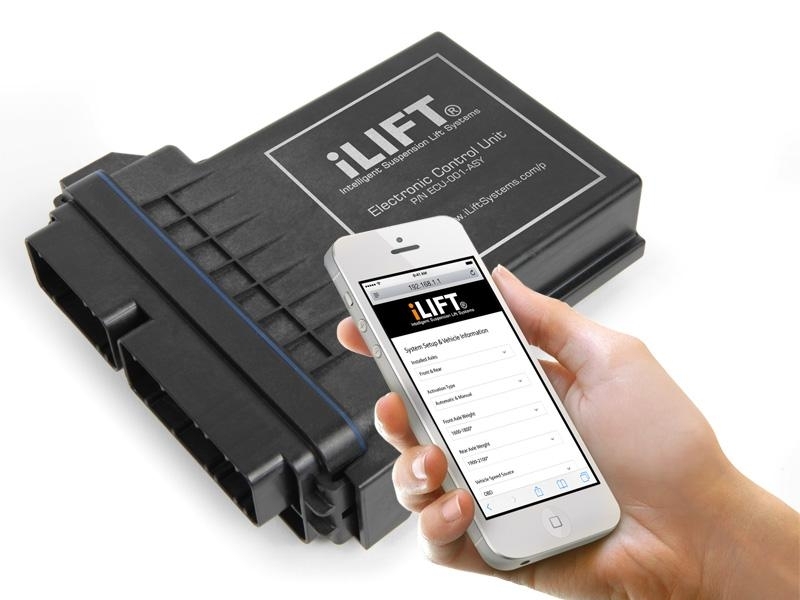 The iLIFT® system is the most advanced, robust lift system on the market, with the unique capability to operate automatically, without the need for a driver to press a button to raise their vehicle. 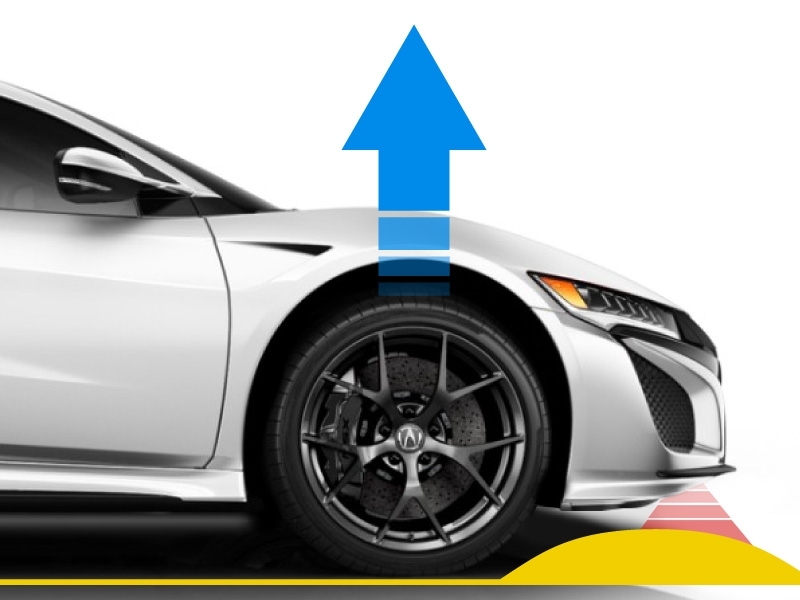 By rapidly raising the vehicle manually or automatically, the lift system eliminates vehicle damage from scrapes on speed bumps, steep driveways, or from other road obstacles. Raising the vehicle also results in increase passenger mobility by allowing the driver and passenger to more easily enter and exit low vehicles. 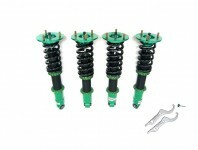 The iLIFT System for the 1991-05 NSX is designed to be used with a variety of aftermarket shock absorbers including Buddy Club, KW, JRZ, Moton, and TEIN (other applications possible, please contact us). Eliminates vehicle damage: Eliminate scraping on speed bumps, steep driveways, or other road obstacles. 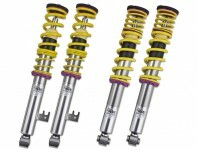 Multiple suspension shock absorber compatibility: Compatible with a number of popular suspension shock absorbers. 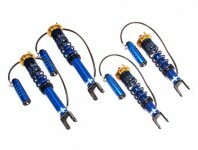 Contact us for any shock absorber not listed for compatibility information. Superior performance: Front lift can raise vehicle approximately 2" in 1 second. Compact & efficient: highly efficient actuators with patented seal technology mean compact and quick reacting components. 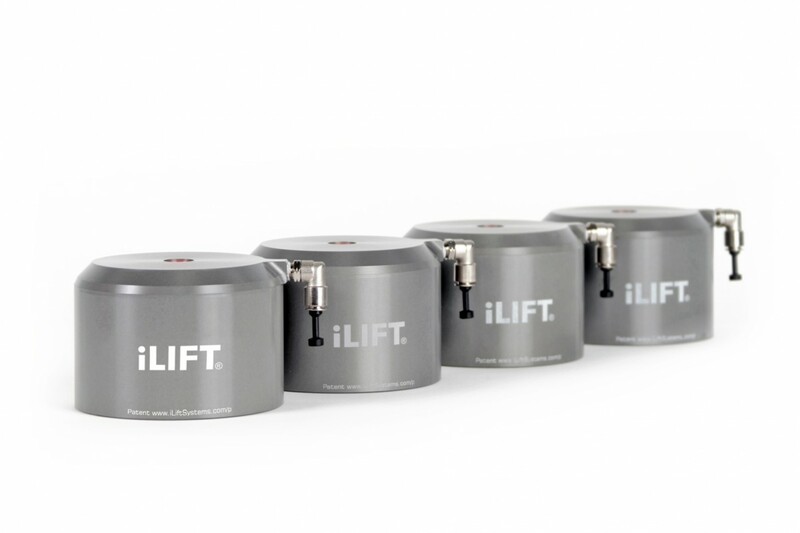 Compared to other systems, the iLIFT System is much more compact and lighter weight. Easy to use & install: Compact and easy to install components make installation a snap. Use the supplied or factory cruise control switch for activation. 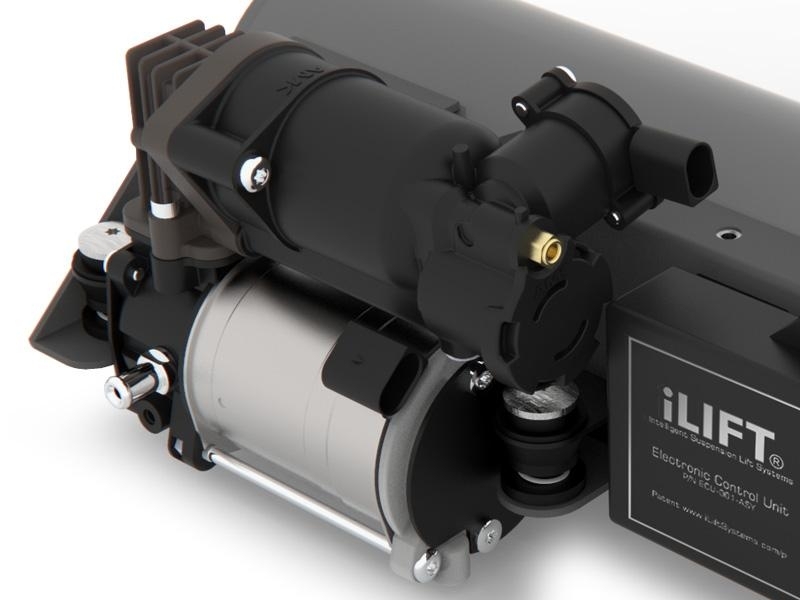 OEM-grade components: High-quality components include German-made OEM-grade compressor and environmentally sealed ECU. 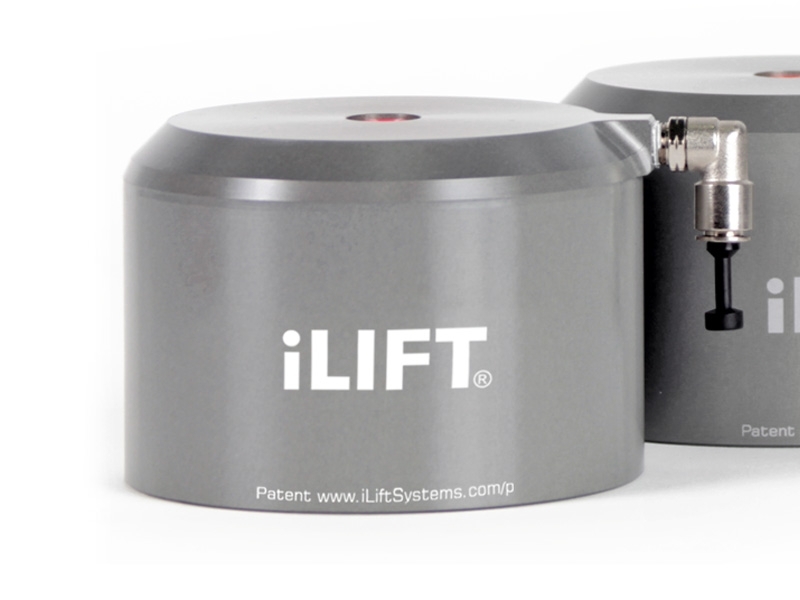 front or front/rear: the iLIFT system can be configured to lift the front only (2 wheel) or front & rear (4 wheel). Four wheel systems are beneficial to protect low hanging rear features, like diffusers. 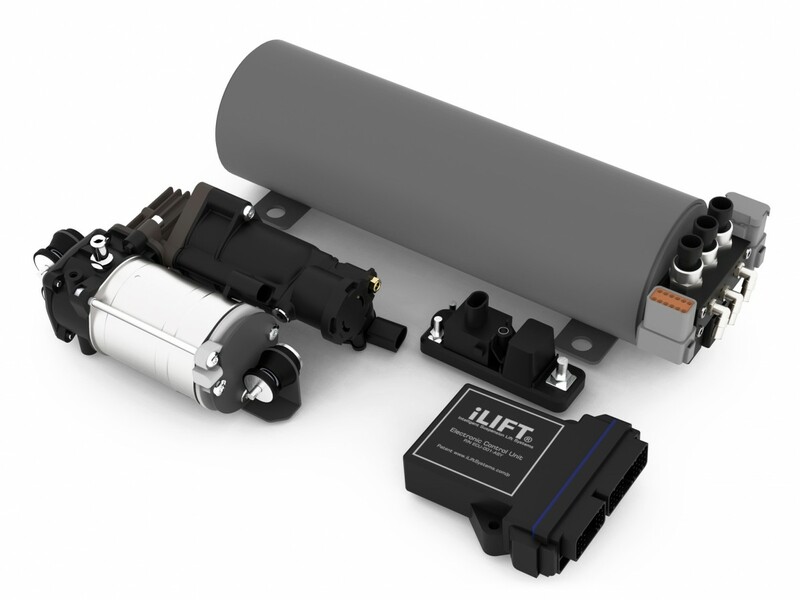 manual or automatic activation: the iLIFT system can be activated manually (using the supplied or factory cruise control switch) or automatically using sensor technology. Automatic systems can also be activated manually using the supplied or factory cruise control switch. system mounting: the iLIFT system is available with 3 mounting options: Universal (can be mounted in front compartment), Trunk Mount, or Fender Mount (allows completely hidden installation). top mount options required: suspension shock absorbers that use the factory top mounts (KW Variant 3, Bilstein) require either bushing kit for factory top mounts or top mount kit.